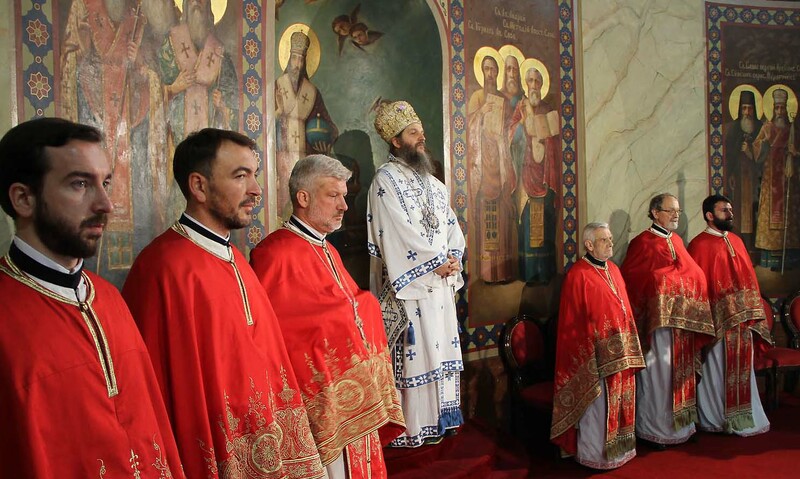 A blossary of different ecclesiastical ranks in Eastern Churches. A Blossary on mergers and acquisitions by Apple. Mergers and Acquisitions by Microsoft. A blossary of mergers and acquisitions by Google. A blossary of Disney characters.